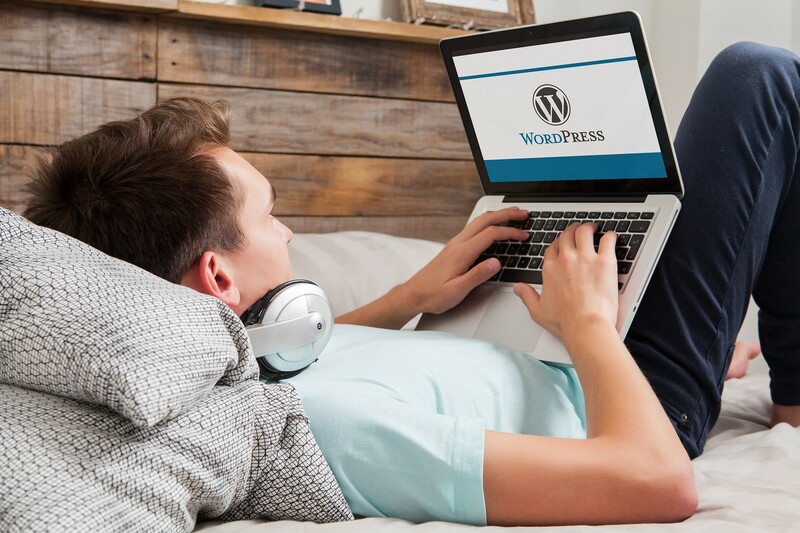 WordPress installation is very simple — a user doesn’t have to possess any special technical skills, and many hosting providers have WordPress already built in their service. Manual installation takes up to 10 minutes. Inner optimization — plugins allow for organizing comprehensive inner linking, automating title and description creation, image naming and many other details that impact SEO. This minor change can make your website look more professional. Besides, you can integrate a widget with the latest messages/posts on the main page — WordPress offers a pattern widget that displays the last posts. WordPress can be downloaded from WordPress.org without any charge. Besides, there are millions of educating videos, tutorials, and websites dedicated to WordPress-based website development. To top it off, there are thousands of free themes for customization of website and blog design — they are simple in use and installation. The first thing that springs to user’s mind is the official website WordPress.org: it offers video tutorials and a free forum for users. There’s also a helpdesk where you can leave your questions about WordPress — they’ll be answered by other users online. Most of them are patient and can describe everything in detail. Sometimes a person doesn’t have much time and experience of web-development, but needs a website. That’s where a CMS (Content Management System) comes in handy. Such systems feature a convenient interface, useful content management instruments (for instance, visual editors), and tools for website adaptation and improvement. Alternatively, website constructors can be used — they don’t have to be installed because all changes are made online. However, constructor providers force users to use the proprietary hosting because it’s more profitable. Besides, the design of a website made in an online constructor is limited by a few patterns.